China has offered its help to the Afghan government in mediating the long-stalled efforts to negotiate a peace deal with the militant Taliban group. 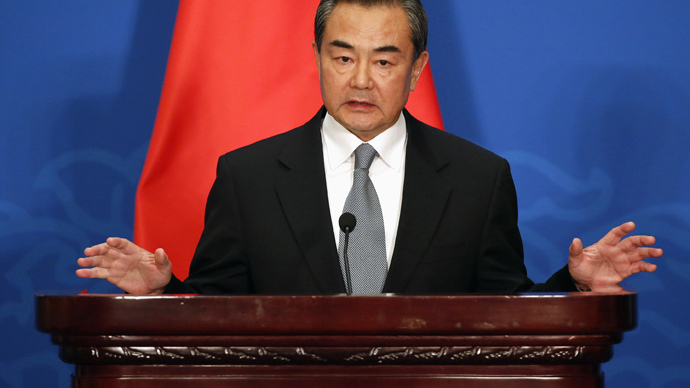 “We will support the Afghan government in realizing reconciliation with various political factions including the Taliban,” Chinese Foreign Minister Wang Yi told reporters after arriving in the Pakistani capital Islamabad for a two-day visit. The goal of the trip was to highlight historical ties between China and Pakistan. Wang added on Thursday that he believes Pakistan has a “strong will to take a constructive part in the resolution of this matter.” The Taliban uses the Afghan-Pakistani border region as a safe haven, and years of attempted talks with the militants have proven fruitless. The US welcomed China’s efforts: “The US and China have agreed to work together to support Afghanistan’s government of national unity, security forces and economic development to ensure that Afghanistan can never again be used as a safe haven for terrorists,” US State Department official told Reuters. 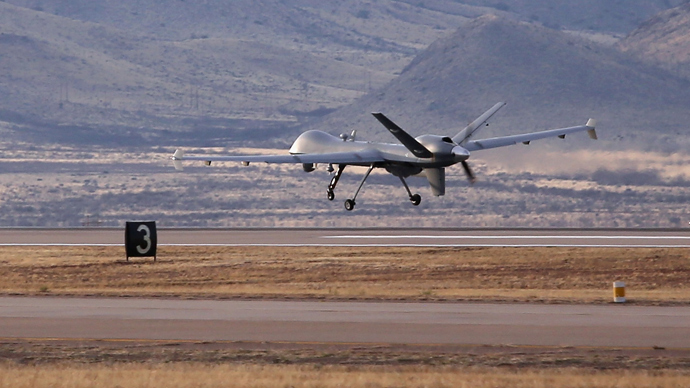 Pakistan asked the US to reduce drone strikes amid renewed Taliban peace talks at the beginning of February, the Washington Post reported citing anonymous US officials. The current pause in US airstrikes against suspected militants in Pakistan is the longest since 2011. The Pakistani request came from the Prime Minister Nawaz Sharif’s government, which has accused the US of attempting to derail Pakistan’s talks with the militants in the past. 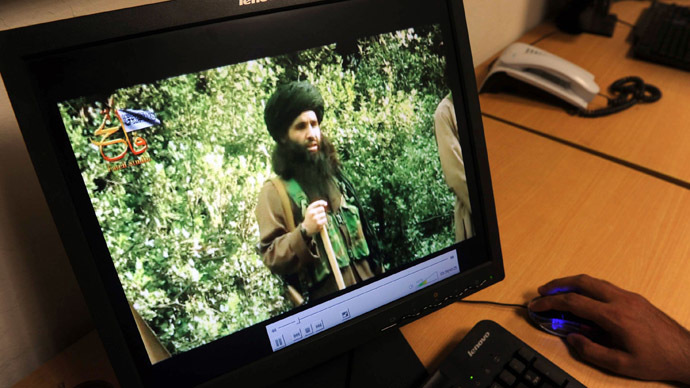 A potential 2013 peace deal failed when a US drone strike killed former leader of the Pakistani Taliban’s leadership council (Shura), Hakimullah Mehsud, just days before Pakistan was scheduled to meet with the Taliban. Shortly after, the Taliban announced revenge attacks saying negotiations were no longer an option, appointing Asmatullah Shaheen new interim Shura leader. “The holding of peace talks is not even an issue to discuss - this government has no authority, it is not a sovereign government, it is a slave, a slave of America. Holding peace talks is a waste of time,” spokesman Shahidullah Shahid said. Taliban talks also stalled while the US focused on withdrawing its troops from Afghanistan after America’s longest-ever overseas war, which began soon after 9/11 and officially wound down at the end of December. Even though the war that has cost the US around $1 trillion so far is officially over, some 10,000 US troops will remain in Afghanistan through 2016, as part of a "Resolute Support Mission" assist program. Despite the Obama administration making it clear the US war in Afghanistan was over, secret raids have surged in Afghanistan, The New York Times reported, citing American and Afghan officials. Specifically, the US has stepped up clandestine operations since October, when Afghan intelligence officers and American Special Operations forces seized a laptop computer with files detailing Al-Qaeda operations in Afghanistan and Pakistan. This information has been used to carry out direct combat raids, according to the sources.